In May, Donald Trump put a voter fraud commission into place via executive order — but so far, not many state lawmakers have been complying. One state has though and that is Colorado. And it didn’t take long to see some pretty drastic changes. The commission has asked states to provide “publicly available voter roll data,” but so far, multiple states have refused to comply. 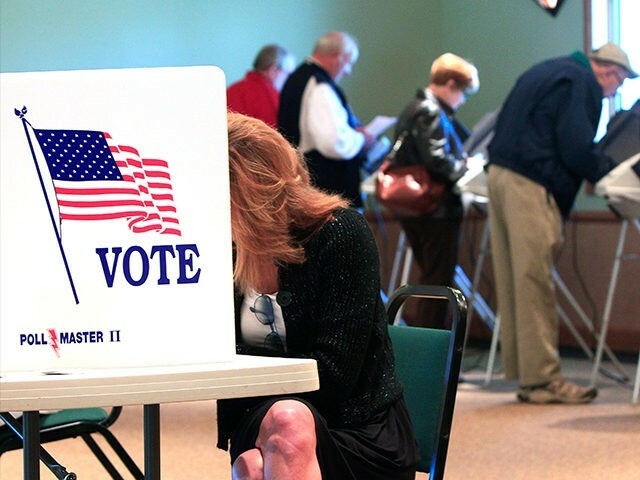 CNN has reported that 44 states declined, while Kansas Secretary of State Kris Kobach, also the vice chairman of the Presidential Advisory Commission on Election Integrity, says that only 14 states did, along with the District of Columbia. Requested data includes date of birth, the last four digits of voters’ social security numbers and information about military status and felony convictions. After Colorado agreed to comply, however, something strange happened: people began to withdraw their voter registrations. A Denver Elections Division spokesperson said that 180 people had withdrawn their registrations in just one week; in Arapahoe County, at least 160 people withdrew registrations since July 1. It’s not known why people are withdrawing their registrations, although officials say it is a marked increase from what they normally see. Democrats have openly criticized the commission, claiming that it is just an excuse for Trump to invade the privacy of Americans across the country and does nothing to prove the existence of voter fraud — or the lack thereof. “At best this commission was set up as a pretext to validate Donald Trump’s alternative election facts, and at worst is a tool to commit large-scale voter suppression,” Virginia Gov. Terry McAuliffe said, arguing that there was no proof that voter fraud had taken place in his state. Do you support Trump’s voter fraud commission?